The Jeep Gladiator is the brand’s all-new pickup and it’s only just arriving in dealer showrooms. It’s fair to say people are excited about this off-road pickup truck, including the people at Jeep. 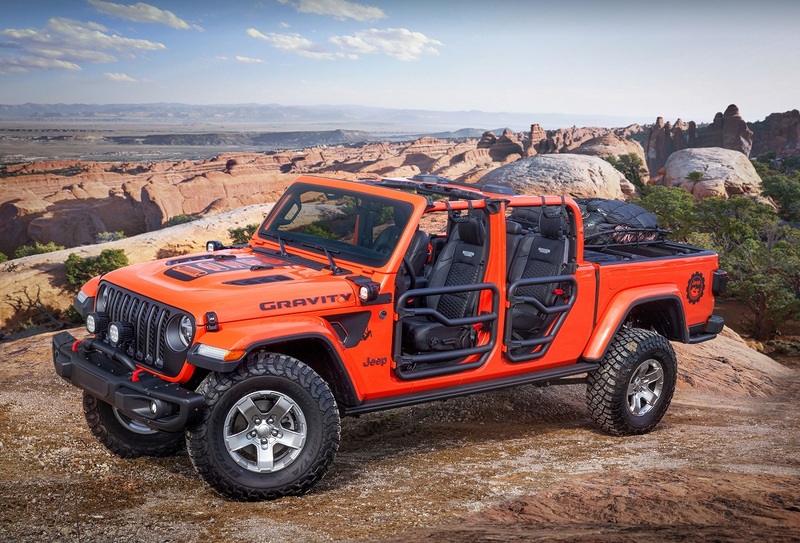 They’re so excited, they decided to make every single one of their annual Easter Jeep Safari concepts a unique version of the new Gladiator. 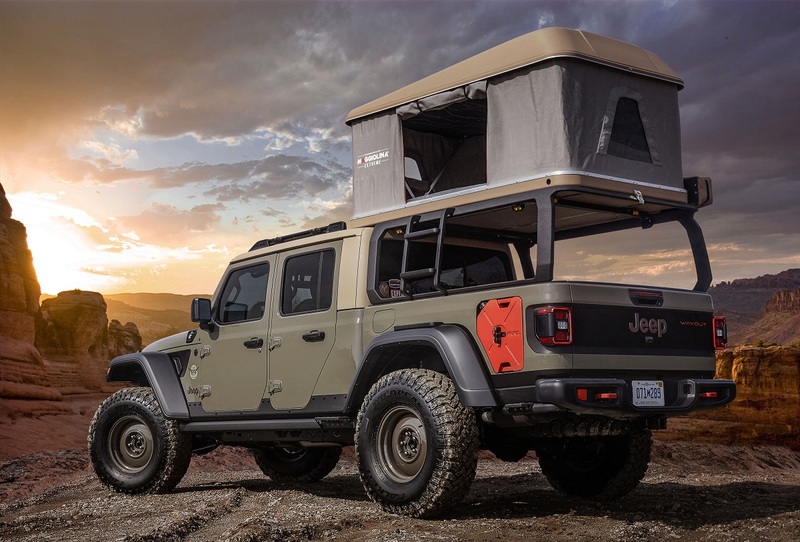 First up is the Jeep Wayout with a full roof-top tent with room for two adults and a custom canopy. There are also 37-inch tires, 17-inch painted steel wheels, and a 2-inch lift kit. Since you’ll presumably be using this way out in the middle of nowhere, there’s also a 12,000-pound Warn winch to get yourself unstuck and a front snorkel for handling the occasional river crossing. 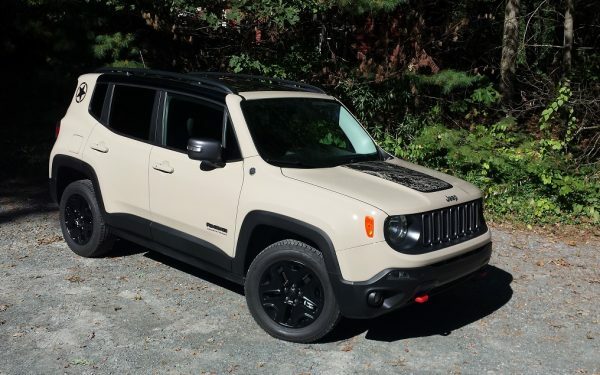 Looking for a new or used Jeep? Check out BestRide’s listings search here. This Gladiator is designed to be a Motocross support vehicle, hence the bikes in the bed. It has a vented carbon hood and high-clearance flares with a customized shortened front bumper and skid plate for a better approach angle. The tailgate is gone, replaced by wheel ramps that slide in and out for easy access. There’s also a 4-inch lift kit, 20-inch wheels, and 40-inch tires for climbing over pretty much anything. This concept started its life as a 1968 M-715 and then received a thoroughly modern series of upgrades. Sheet metal up front was replaced with carbon fiber and there’s a new 6-foot custom aluminum bed. The convertible top was dropped by 3.5 inches and there are new Wrangler seats. There are plenty of off-road enhancements, too. Jeep pulled the front axle forward by two inches and added a Dynatrack Pro-rock 60 front axle and 80 rear axle. 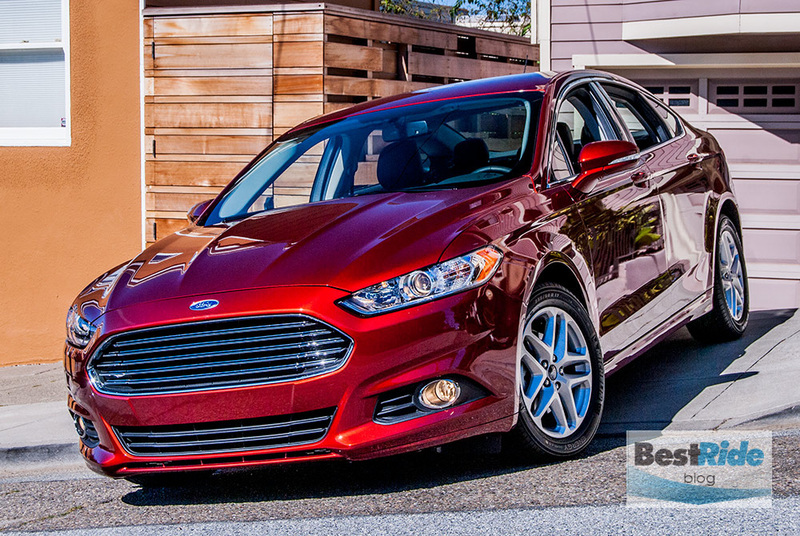 There are also 20-inch beadlock wheels with 40-inch tires. 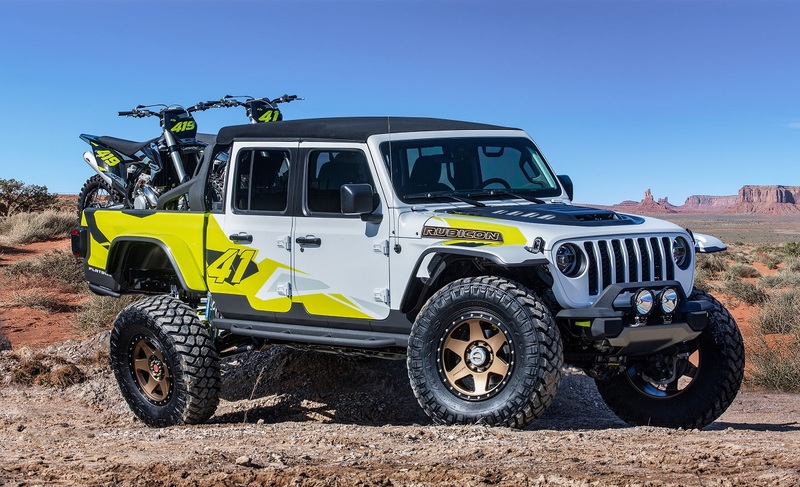 Here’s the very practical off-road version of the Gladiator that makes absolutely no sense for Jeep to build because they simply wouldn’t sell enough. It gets a bed that’s 12-inches longer than standard and lots of prototype parts including a roll bar and spare tire carrier. The J6 features a unique paint job, too. The custom Metallic Brilliant Blue is an homage to the old 1978 Jeep Honcho. The JT Scramble is a retro concept that uses the Scrambler name, which has long been rumored to be the name of an upcoming Jeep model. Instead, this Scrambler is a throwback to the CJ Scrambler with a brown roof and Punk’N Metallic Orange and Nacho side stripes with matching hood graphic. The interior gets the same retro treatment with brown leather and orange accents. If you dream of crawling over rocks in your Jeep, then the Gladiator Gravity is the concept for you. You can’t buy one this way, but the parts are all available in the Mopar catalog if you’re feeling like doing a few modifications. That includes the 2-inch round steel tube doors, mesh roofing, tie-down straps for the windshield, and bed storage system.